The legendary samurai of Japan were well-known for wielding powerful blades and this Oriental LARP Nodachi sword does not disappoint. 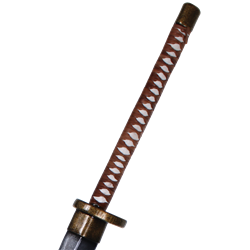 Possessed of a Japanese style, this weapon will turn any LARP swordsman into formidable samurai warrior! 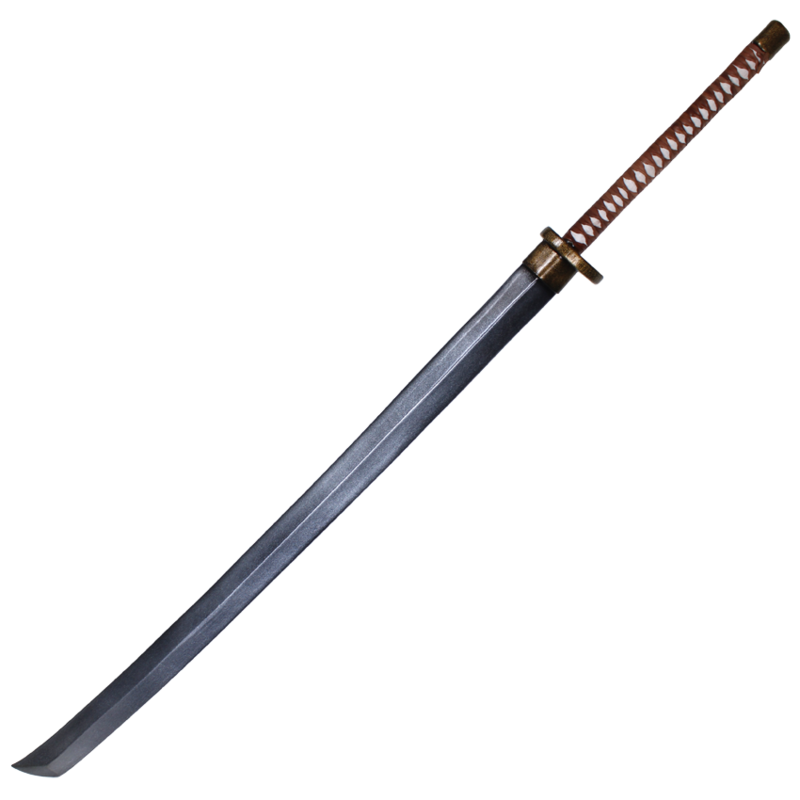 Like the katana, this weapon features a gently curved blade. Unlike the katana, this weapon possesses a staggering size that will strike fear into the hearts of your foes! 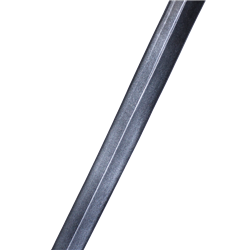 The LARP sword offers a wrapped leather grip for a secure hold as well as a classic round guard for that true oriental feel. It is a quality LARP weapon that is made from durable foam that is coated in latex. 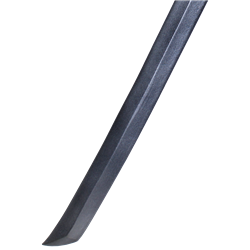 This Oriental LARP Nodachi is a hand-made LARP sword so its measurements can vary slightly from what is shown below.